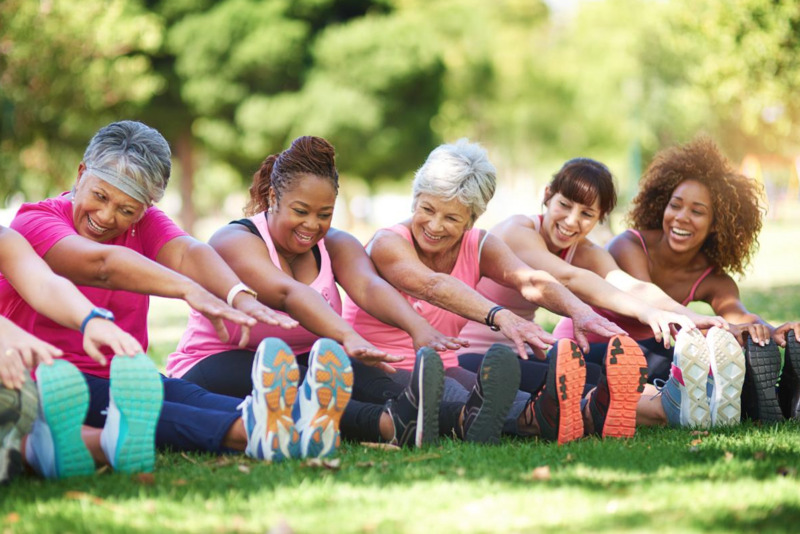 "Healthcare professionals are often asked by their female patients, friends and family members whether nutrition needs change as they age—especially after menopause. The answer is yes! For women, every stage of life brings different nutritional needs, which are governed by her hormones, level of physical activity, and diet." 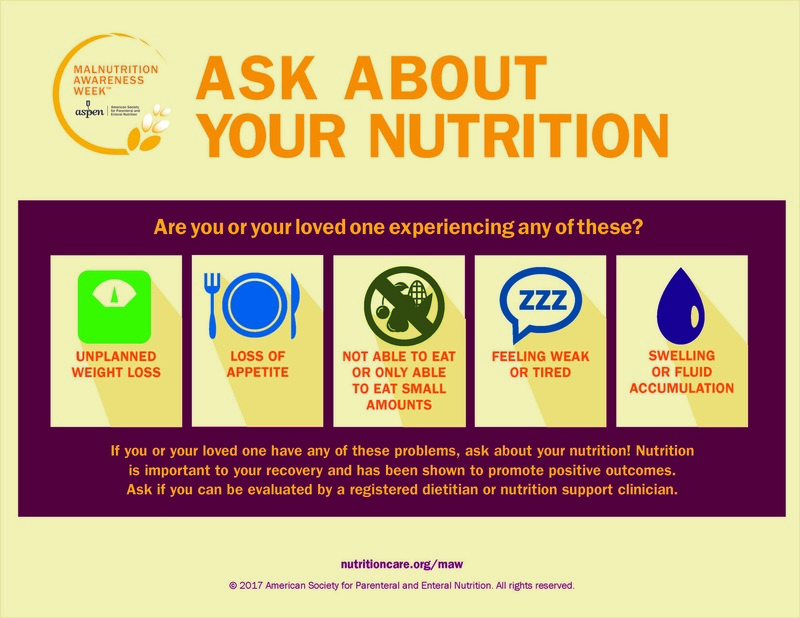 "The growing problem of malnutrition among older adults will be spotlighted during this year’s Malnutrition Awareness Week an annual event held by the American Society of Parenteral and Enteral Nutrition (ASPEN)."